The Big House Museum is on it’s way! I’m thrilled to learn that my friends at the Folsom Prison Museum are edging closer and closer to their dream of building the Big House Museum, that will encompass artifacts and treasures from prisons around the country. Jim Brown, Dennis Sexton, and the rest of the staff at the museum have made preserving Folsom’s history their life’s work and it’s wonderful to see them continuing to make strides toward this new endeavor. 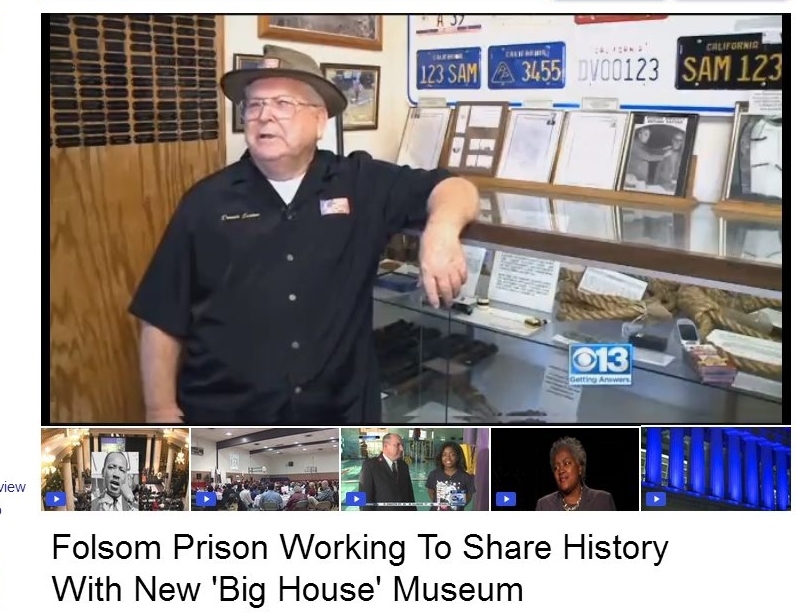 Click on the links below to learn more about the Folsom Prison Museum and the efforts to build the Big House Museum. 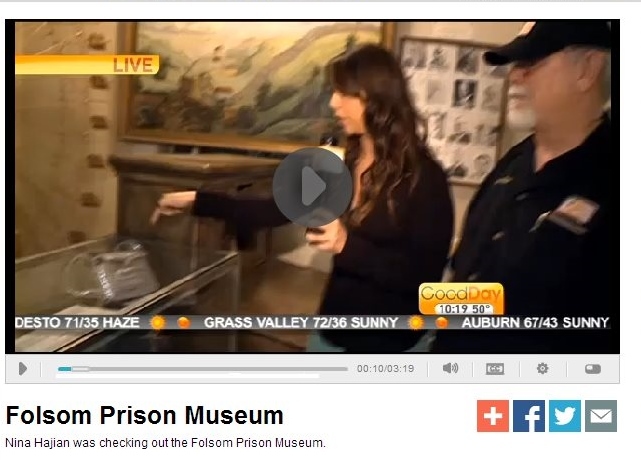 Categories: Folsom History | Tags: Big House Museum, Folsom Prison, Folsom Prison Museum | Permalink. That’s great news, April. And I bet Folsom’s 93 will be on sale there for a very long time!